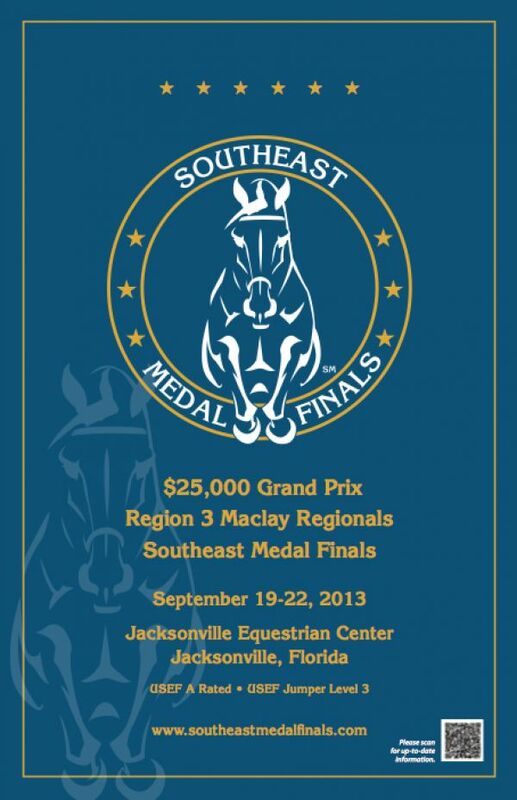 Jacksonville, FL – September 19, 2013 – Southeast Medal Finals got underway with entries doubled over last year’s attendance. 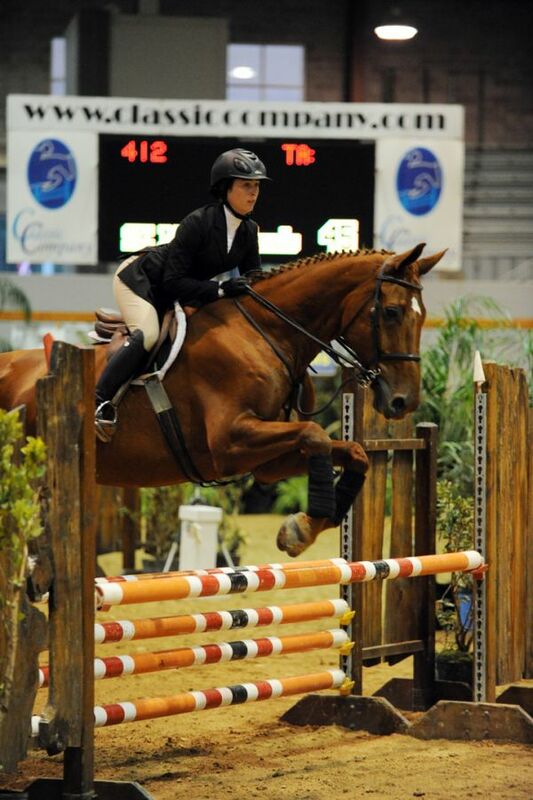 The Jacksonville Equestrian Center was abuzz with activity, with equitation and jumper classes featured in the indoor arena. 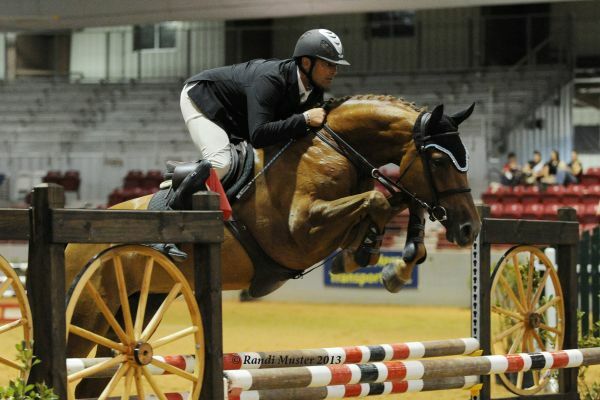 For the Southeast Medal Finals $5,000 Welcome Stake, 26 horse and rider combinations tried their hand at course designer, Allen Rheinheimer’s course. 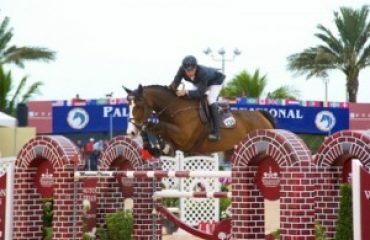 Ten would complete the course with faultless rounds to return for the jump-off round. First in the order, Daniel Damen and Quintus 66, owned by Chuck Waters had a clear opening round and progressed to the short course. He finished clean with a time of 30.659, establishing the time to beat. Then, Kaely Tomeu and Kalle, owned by Siboney Ranch, also left all the rails in their cups in the jump-off round and broke the beam at 30.858. Their effort would eventually earn the pair fifth place. Jordan Coyne and her own Lazaro produced the next faultless first round. Coyne and her big Belgian Warmblood Lazaro sped through the short track, made tidy inside turns and saved time throughout the course, laying down a time of 27.692. 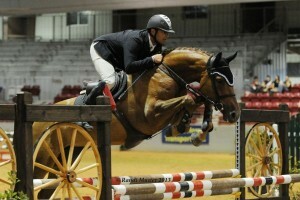 Silvio Mazzoni and Terra Honero, owned by Jessie Mazzoni were the next to progress to the jump-off round. The pair successfully performed inside turns, were fast, but not fast enough to beat Coyne and Lazaro. Mazzoni completed the jump-off in 27.94. Liza Finsness and her second mount in the class, Ormsby Hill and Christy Israel and Cracky Z both were double clear but posted jump off times of 32.674 and 34.134 respectively, eventually earning them sixth and seventh place. Coyne returned on a second mount, Cordovo, and attempted to beat her own time. The duo was clean, but came in at 28.898 putting them behind Mazzoni in third. Coyne and Lazaro’s time would stand as the speediest and the pair would capture the win. 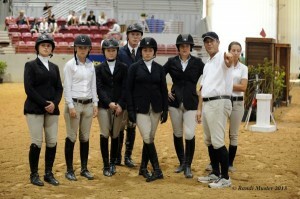 The Developing Sport Horse division, presented by Team Rakowsky, kicked off today. 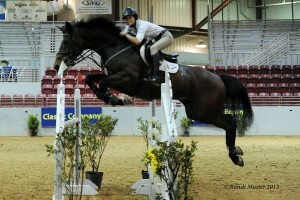 The first class of 4 and 5 year-olds competed over a 1.10m and 1.15m course. The division was inspired by European-style classes in which young jumpers are judged on their athletic potential. 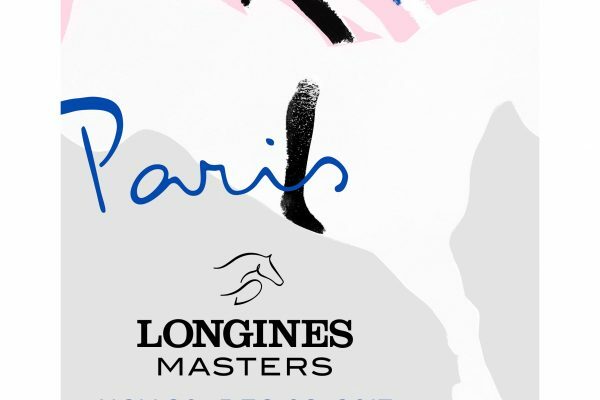 Horses are judged on style, presentation, rideability and their potential to represent the United States in future international competitions. For scoring, all horses start with 60 points. 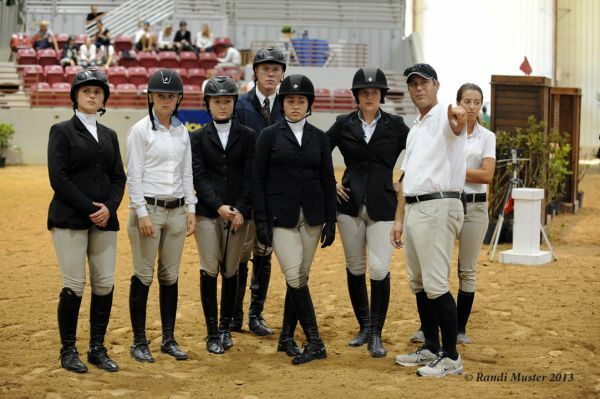 The judges and course designer determined the course’s optimal time with a time allowance of 8 seconds below and above the optimal time. 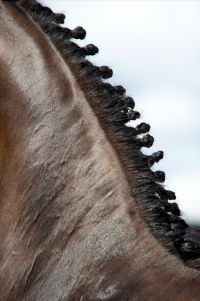 Then, the judges awarded 1-10 points for style- jumping technique, presentation – fitness, condition and expression, rideability – smoothness, leads and appropriate striding. Then points are taken away for faults: 5 points per knock down, 20 points for a refusal and 2 points for each second above and below the time allotment. In the first leg of the division, Little Zegg, a Dutch Warmblood mare owned by Jessie Mazzoni and ridden by Silvio Mazzoni, were awarded 88 points from the judges to win the class. 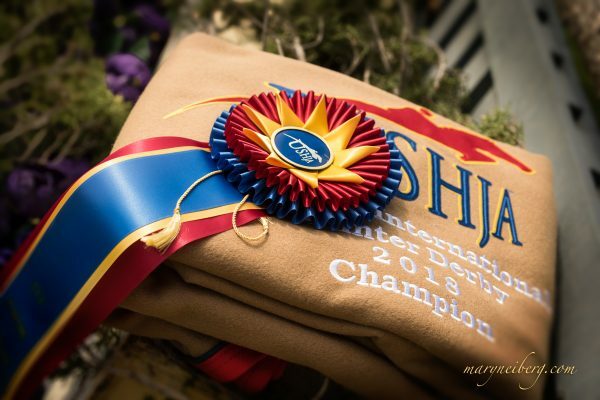 Additional horse and rider pairs had the opportunity to qualify for the Phelps Media Group Junior Medal Finals and the Southeast Adult Medal Finals. 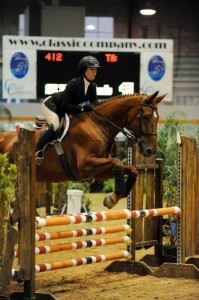 Molly Dinapoli earned the blue ribbon aboard Vasco, owned by Michael Kirby. Meghan Flanagan and Fairfield Farm’s Let’s Dance were second and Bailey Brasington was third aboard William, owned by Donald Stewart. All three train with Bibby Hill and Don Stewart. 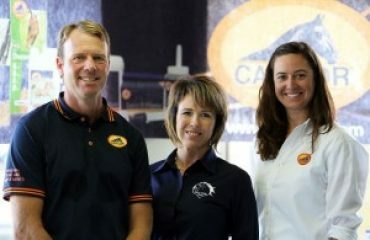 Emily Jones and Don Stewart’s Califernia and Megan Sullivan and Tanks a Million were first and second in the Adult qualifier. 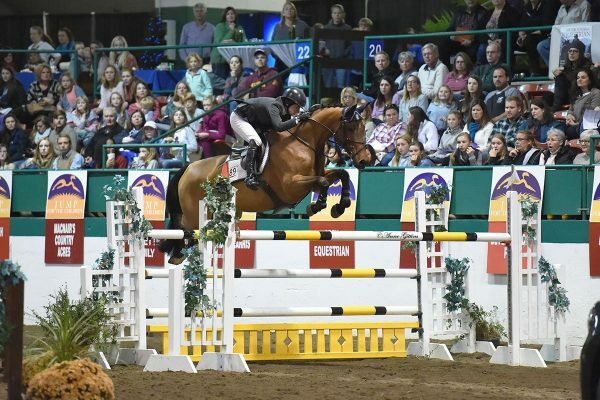 Southeast Medal Finals returns on Friday with more show jumping action including the final two classes of the Developing Sport Horse division in the morning, jumper and equitation classes in the indoor arena and hunters in Ring 1. The not-to-be-missed highlight Friday evening will be the $25,000 Land Rover Jacksonville Grand Prix. 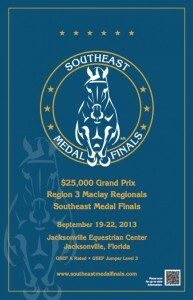 To learn more about Southeast Medal Finals visit www.southeastmedalfinals.com. 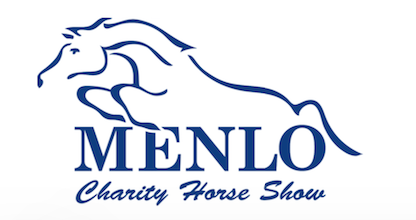 WHERE: The Jacksonville Equestrian Center, Jacksonville, FL, featuring a large indoor coliseum with 3,000 seats, two outdoor rings and 500 permanent stalls. Click here for the prize list, entry forms, schedules and more. Bruce Duchossios HND Stables, Inc.